Print out your flyers, posters, photos, documents, you name it! Stop by our centrally located stores, or send us your files electronically by email. 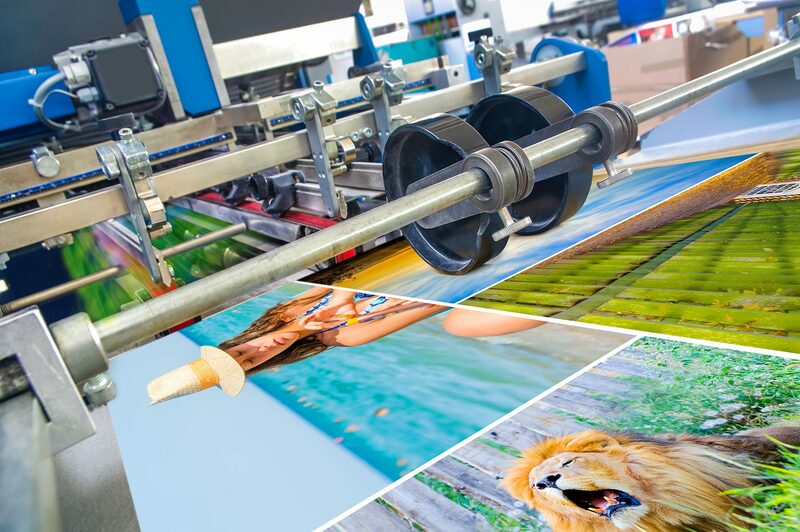 We can reproduce, enlarge, reduce your supplied files or design all your marketing materials. A variety of stock is available. Dittos offers high volume copying. This applies to multiple copies of the same original only. High volume copying allows for reduced rates for copies over 100 in volume with prices breaking down further as numbers increase into the thousands of pieces needed. Choose from a variety of paper stock. Choose from return address labels, sender labels, packaging, or custom sized for your needs.